Sonic Mania: The Misfits Pack is a semi-large scale Sonic Mania mod that adds a multitude of new levels. Most of these levels are widely regarded as boring, unremarkable, or even terrible, and thus have all been updated to meet Mania's standards, similar to Oil Ocean Zone. Currently, this mod is to contain six remastered Zones from past Sonic games, as well as one brand new Zone just for funsies. All of the Zones will have Encore variants as well as character-exclusive paths to make it as official-feeling as possible. The menus have also been redesigned with a new abstract aesthetic. 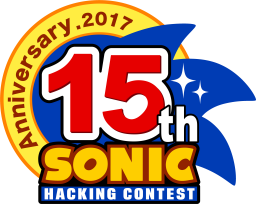 This version of the mod is just a taste of what's to come - the full mod will be released for the Sonic Hacking Contest 2018. The following levels are available and playable in this demo: Hill Top Zone Act 1, Labyrinth Zone Act 1 & 2, Boardwalk Bayou Zone Act 1, Metropolis Zone Act 2 (unfinished), Wacky Workbench Zone Act 1. Check the Bonus Content for more information about all the levels in the pack. 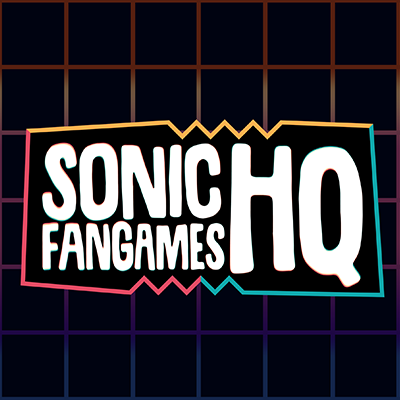 If you're hungry for more leading up to SHC, don't forget to join our Discord server, where we will frequently post progress updates and special treats! Here is a description of all the levels that will appear in the final version of the mod. 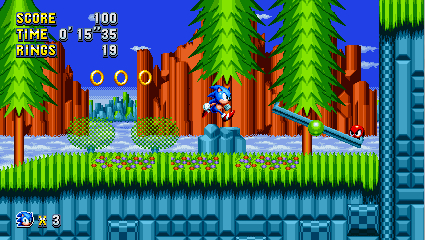 Hill Top Zone: Hill Top Zone of Sonic 2 returns as the first level of this mod. Set high up in the mountains of West Side Island, this level serves to ease the player in to the more difficult levels of the pack. In Act 2, venture deep into the depths of an active volcano that could blow at any minute! 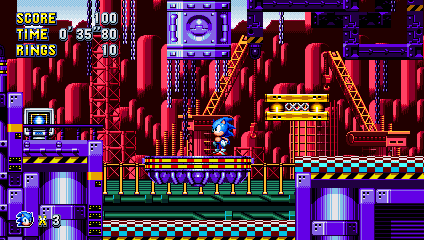 Collision Chaos Zone: Take a load off and have some fun in Collision Chaos Zone, hailing from Sonic CD. Try to keep your cool while bouncing all over the place and collecting more rings than you can carry! Metropolis Zone: Dr. Robotnik's bustling warehouse from Sonic 2 returns as the penultimate zone - the bright green catwalks are unmistakable. This massive factory is just as busy as ever, with pumping pistons and huge spinning cylinders. Act 2 takes place in the middle of a construction site to expand the facility, which is being built overtop a dense forest. Labyrinth Zone: Wade through the water in the flooded caves of the Labyrinth Zone from Sonic 1. Dangerous traps are littered throughout the maze. In Act 2, explore the ruins of an ancient civilization left undiscovered for many centuries. While you're marveling at the architecture, don't forget to grab an air bubble! Wacky Workbench Zone: The wackiness of Collision Chaos Zone pales in comparison to the likes of Wacky Workbench Zone from Sonic CD... or does it? 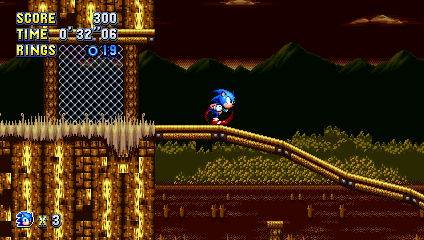 It seems that after all this time, Robotnik hasn't been taking care of his facilities, and he's left the area to flood! Scrap Brain Zone: The final level of Sonic 1, as well as the mod. Speed across the slippery metal floors, dodging more obstacles than you can keep track of. Sonic will have to give it his all here! BigBrotherIsWatching and Komic Software like this. Mod again.. Looks pretty nice but.. How nice could be play it as standalone game as most of them here..
As much as I love this mod! I think it could benefit from a new soundtrack and some changes to the Pause Menu hud. I liked the mod otherwise and would love to see what's in store for SHC! Man,all these mods look so cool! I just dont like buying games again. We promised a demo for SAGE and the full version for the Sonic Hacking Contest.